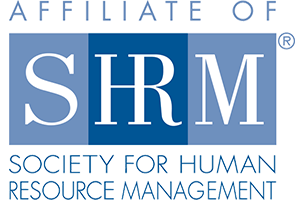 Milwaukee (16 December 2016) – Wisconsin employers should plan on increasing entry level pay rates and improving benefits going into Q1 2017, according to results from Parallel Employment Group’s Q3 2016 job applicant survey. As the labor market continues to tighten, job seekers are looking for more stability, benefits and competitive wages when considering applying for a job. As Wisconsin’s unemployment rate continues to drop (Oct. 2016 showed a 4.1 percent unemployment rate, which is lower than the 4.9 percent national average), it is becoming increasingly difficult for employers to fill positions. 2016 has shown a steady decrease in applicants compared to 2015 quarterly totals. Q1 2016 showed a strong candidate pool as a carry-over from Q4 2015, but began a steady decline by Q2 (total applicants decreased by 10 percent from Q1 2016 to Q2 2016). By Q3 2016, applicants were down by almost 58 percent compared to Q1. Year over year, total new job seekers were down 35 percent for Q3 2016 compared to Q3 2015. 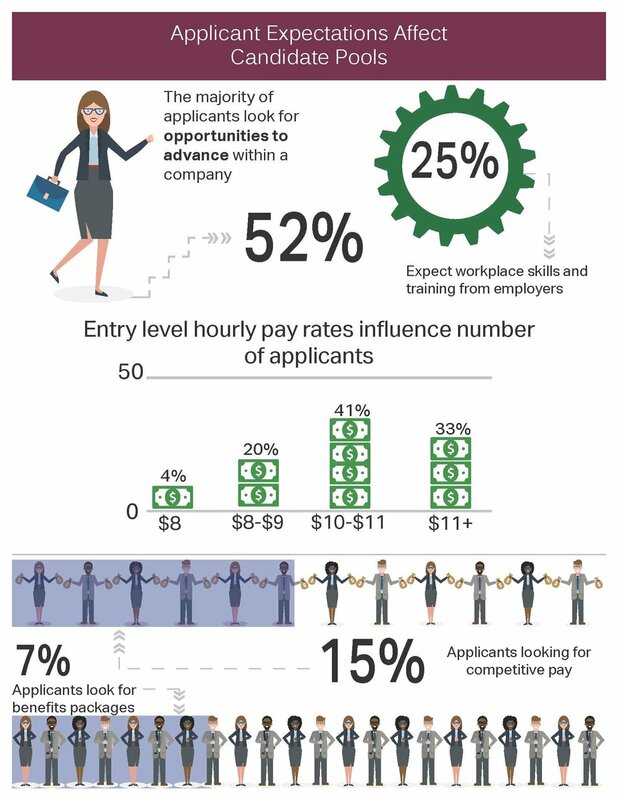 Of the more than 900 applicants surveyed during Q3 2016, 33 percent reported that they would accept no less than $11 per hour for entry level work. This is a five percent increase from Q3 2015, which shows that as the unemployment rate decreases and the labor market tightens job seekers will gravitate towards employers with competitive wages. As indicators show, recruiting and hiring for 2017 will be vastly different from previous years. 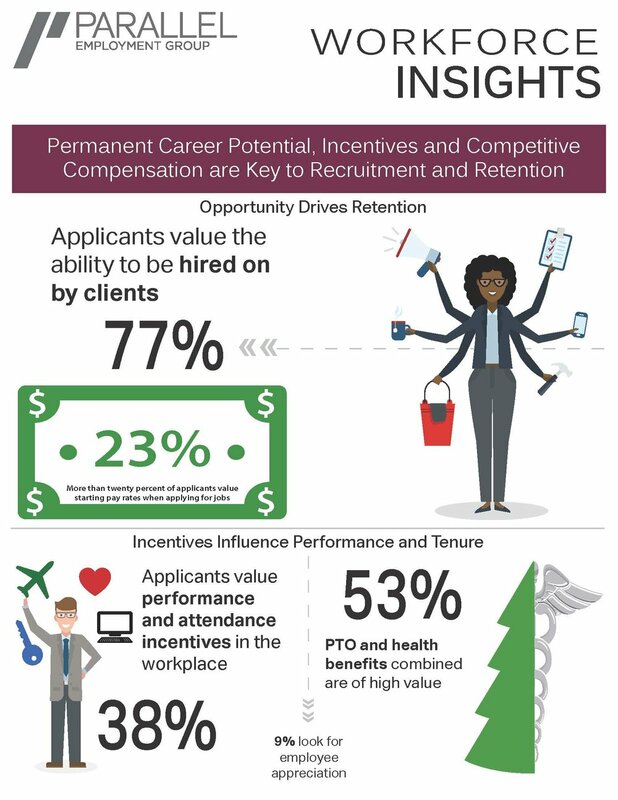 Employers will need to explore new hiring incentives to entice job seekers moving into 2017.